[A] Where will you find Fisherman's Wharf? [Q] Where will you find Fisherman's Wharf? From 840 miles of Pacific coastline to a countryside made up of deserts, lush green valleys and rolling sierras, the Golden State is among the most striking states in the U.S. It’s also one packed with tourist attractions that range from blissed-out surf towns to glorious national parks, wineries, and world-famous theme parks. But have you ever wondered where visitors like to go most in California? Here’s our rundown. 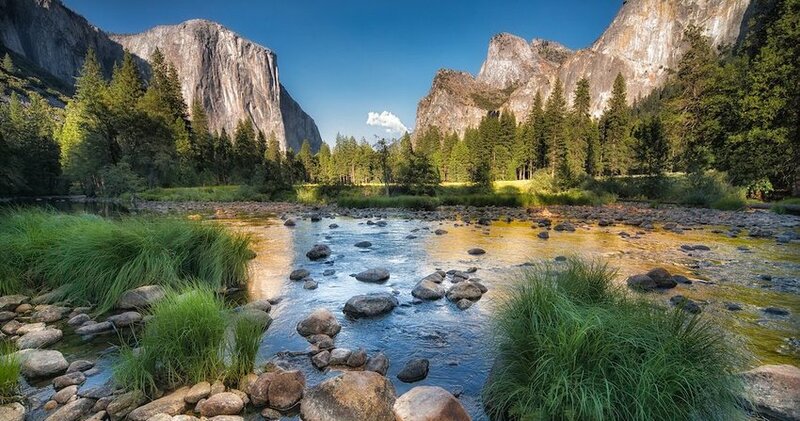 Covering 747,956 acres in California’s Sierra Nevada, Yosemite National Park welcomes 4 million visitors every year. The park’s pristine natural beauty is made up of glacial valleys, tranquil lakes, soaring sequoias and wondrous waterfalls. This makes it a hotspot for backpacking, birding, fishing, hiking, rock climbing, and more. Hikes to Horsetail Falls and Yosemite Falls are must-do activities, as is a paddle in the Merced River. Some of the world’s largest trees are found in the Mariposa Grove of Giant Sequoias, including the 27-feet diameter Grizzly Giant. Views from Glacier Point and Half Dome are as impressive as the travel shows have us believe. Around 9 million television and movie fanatics flock to this recording studio-turned-amusement park set at the foot of the Hollywood Hills. It’s big, it’s brash, and there’s something for all ages on rides inspired by some of our favorite shows and characters. 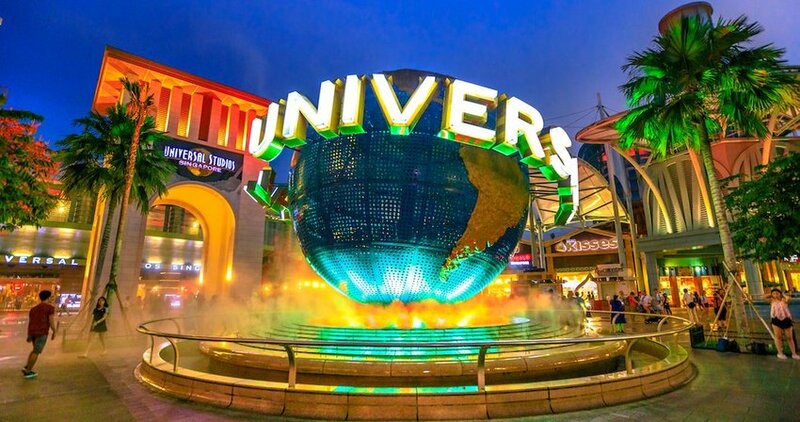 Come face-to-face with Jaws, experience a battle between King King and a T-Rex, meet The Simpsons, and reenact the adventurous life of Harry Potter. A studio tour might be as close as you’ll get to stepping onto a movie set, so be prepared for earthquakes, floods, pyrotechnics, and other state-of-the-art special effects.